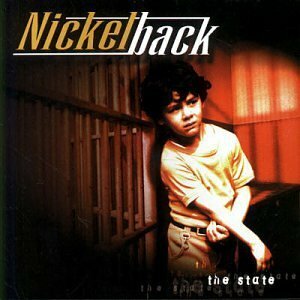 NICKELBACK RETURN TO THE UK! 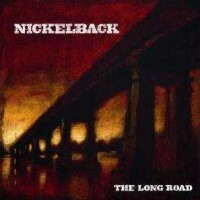 NICKELBACK is one of the most successful groups of all time, having sold more than 50 million worldwide. 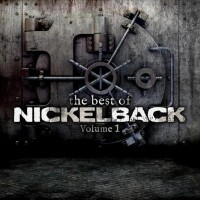 Since their 2001 breakthrough hit song “How You Remind Me,” Nickelback has sent more than 20 singles rocketing up various charts, with Billboard naming them “Top Group of the Decade” in 2009. With 15 radio hits charting at #1 since 2000, the Canadian superstars have earned the unique distinction of being the second best-selling foreign act in America—right beside The Beatles. The group has also achieved a remarkable five Grammy Award nominations, three American Music Awards, 12 Juno Awards, a World Music Award and a People’s Choice Award. Additionally, frontman Chad Kroeger earned an MTV Video Music Award for “Hero” from the Spider-Man soundtrack. 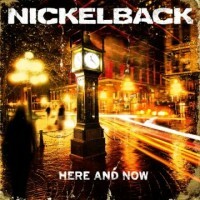 Nickelback’s latest studio effort, Here and Now, was released on November 21, 2011 and takes the band’s much-loved sound to new levels, as they continue to lure listeners into their irresistible hooks and arena-rocking riffs. The album debuted at #2 on the Billboard 200, selling more than 225,000 copies in its first week alone, and hit #1 on Billboard’s Top Rock Albums, Top Hard Rock Albums and Top Modern Rock/Alternative Albums charts; and it is quickly approaching platinum. It also debuted at the top of the U.S. iTunes Album chart, achieved certified gold sales status in the UK, and grabbed the #1 spots in Canada, Australia and Japan. 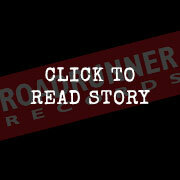 Here and Now’s double-shot of kick-off singles toasts the band’s enduring potency. “When We Stand Together” is an up-tempo anthem that underscores the social conscience still beating in the hearts of these small-town boys from Hanna, Alberta. “Bottoms Up,” a blazing paean to unlimited libations crafted with unmistakable Nickelback hooks and an epic chorus, is fueled even further by Ryan Peake’s blistering guitar, Daniel Adair’s thunderous drumming and Chad Kroeger’s gritty and commanding vocals. 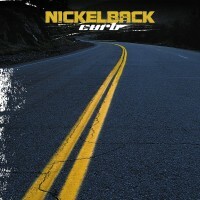 Both singles have made a huge impact on the rock and pop charts, further testament to Nickelback’s wide appeal in an increasingly fractured music scene. The band’s seventh album is also quite possibly their most creatively liberating. “The dynamic in the studio was much more fun again,” notes Adair. “This time I felt like, ‘Okay, it’s just the four of us again, we’re self-produced, let’s just do our thing.’ And it flowed extremely well.” Whether it’s melodic ballads like “Lullaby” and the poignant gem “Trying Not To Love You,” to the metallic roar of “This Means War” and the reckless abandon of grinding rockers like “Gotta Get Me Some” and “Midnight Queen,” the band undeniably has hit a home run with Here and Now. Not bad for a group of guys who as teens were in a cover band happy to play tiny clubs. By sticking to their guns and concentrating on honest original songwriting, they eventually earned a well-rounded fan base that has stuck by the band, despite the ups and downs of the fickle music industry. 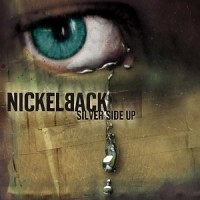 The smash success of their 2001 album Silver Side Up and its breakout single “How You Remind Me” turned Nickelback into a world class arena act, with Chad Kroeger presiding over a wild private party for over 20,000 of his closest friends every night. Nickelback’s phenomenal success attracted the attention of veteran producer and famed hit-maker Mutt Lange, who signed on as producer of 2008’s Dark Horse. The band’s aptly-titled album showcased their unwavering resolve, approaching almost eight million digital single sales of hits like “Gotta Be Somebody,” “Burn It To The Ground,” “If Today Was Your Last Day” and “This Afternoon,” plus more than 61 million video plays over the course of the album’s campaign. 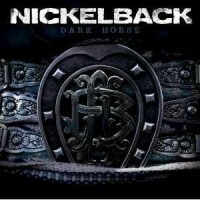 Dark Horse also fueled a record-breaking two-year world tour for Nickelback. 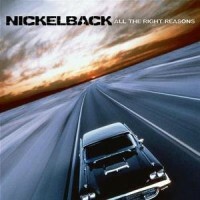 Those numbers are only going to increase in 2012, as Nickelback recently announced its spring/summer North American tour. The band will stop in 49 cities overall, where they will draw from their seven-album arsenal to perform a show of hits and chart-topping singles.